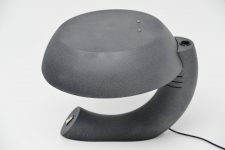 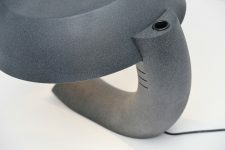 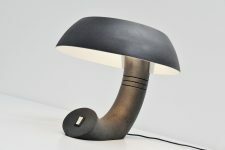 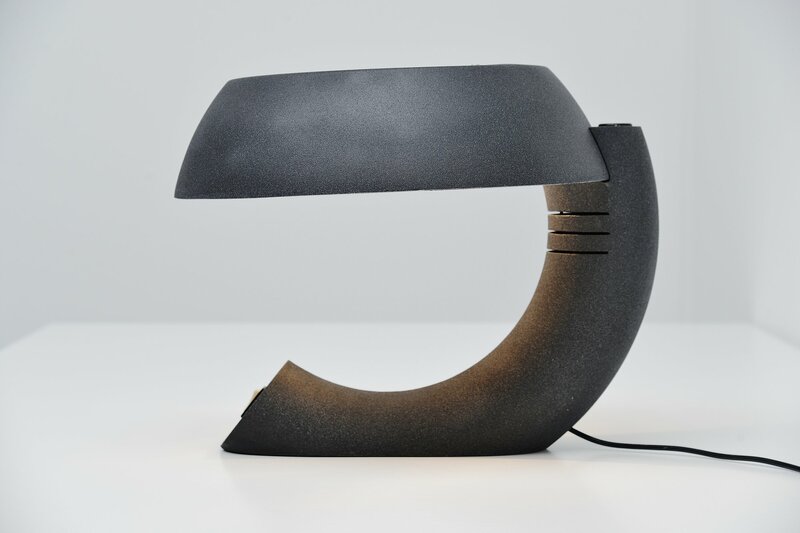 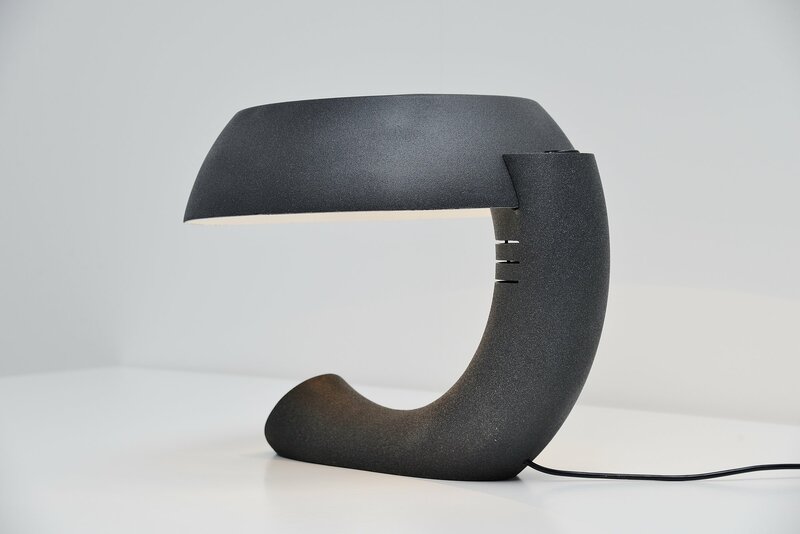 Very nice shaped desk lamp in the style of Gino Sarfatti for Arteluce, Italy 1970. 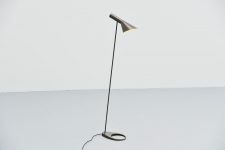 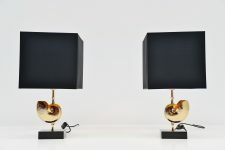 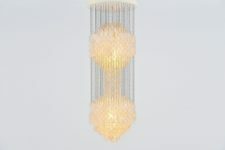 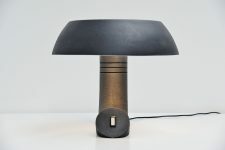 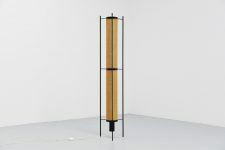 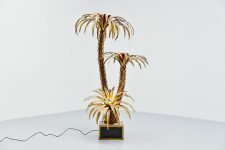 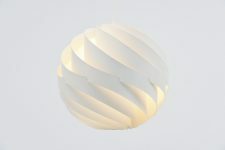 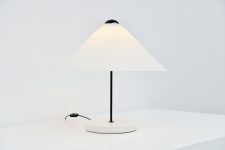 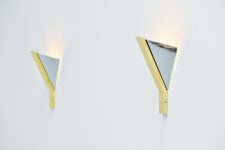 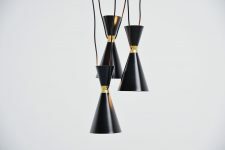 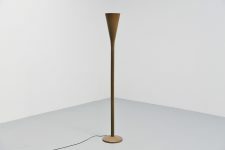 The design of this lamp is inspired by model 607 by Gino Sarfatti. 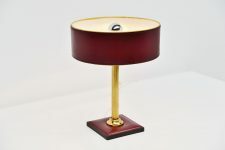 This lamp is very similar in style, also an early halogen lamp, nicely shaped and painted with crackle paintwork. 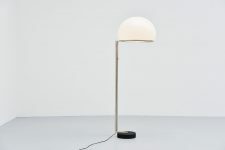 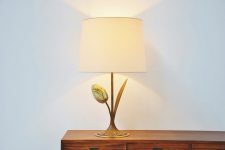 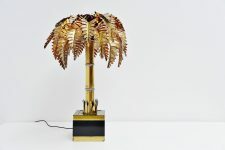 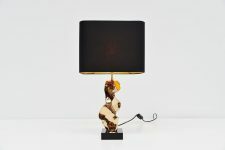 The lamp is in excellent working condition and gives very nice light when lit.